I used to eat these all the time. So savory and sweet. That's so cute!! My family always bought frozen premade ones so I would've never thought to make shapes with them. 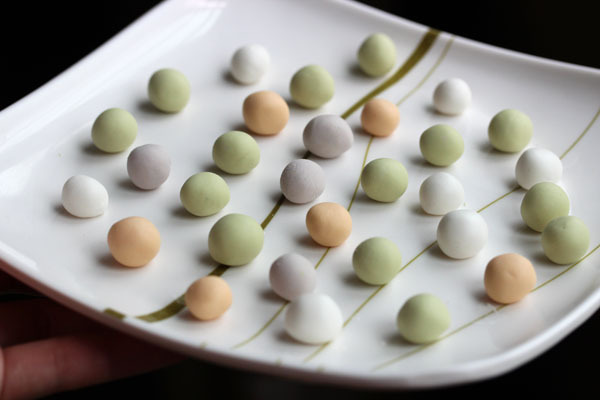 I love tang yuen, sweet or salty. 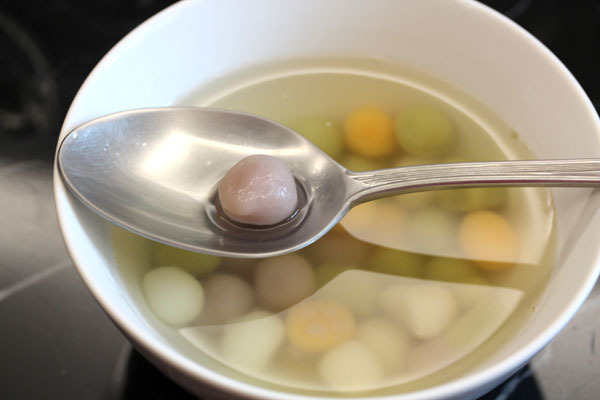 For Winter Soulstice we eat plain rice balls with mixed veggies in soup but I didn't know I could be eating the sweet kind instead! Fun! We never made different shapes with them, they were just eaten! That first picture is so lovely. 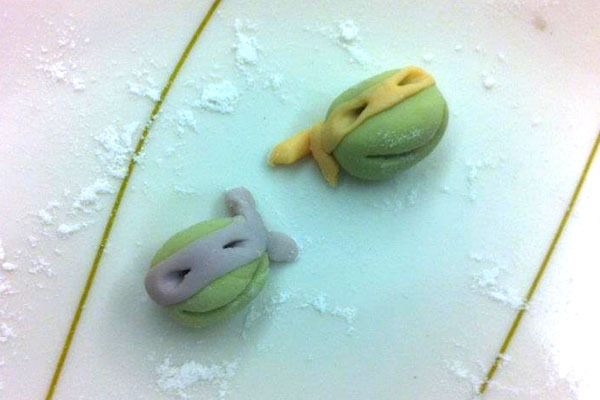 But I think the shot of those teenage mutant ninja turtles wins out! Happy Winter Solstice! Haha~ KOWABUNGA, DUDE! Ashley- I never knew I could eat it salty! Jamilla- do you have them too! 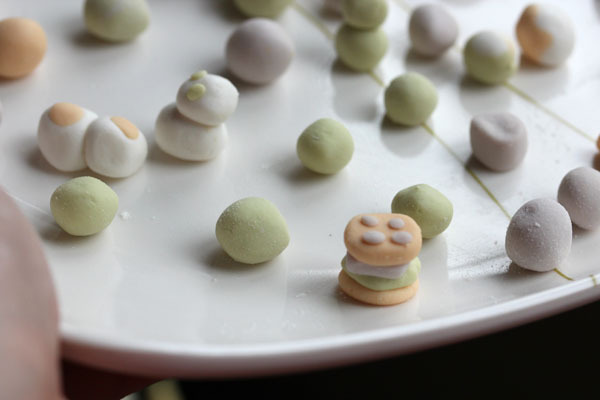 Makeup Morsels- I should have posted the one my younger sister made. It was gigantic! The Postcolonial Rabbit- She IS awesome. My artistic abilities stop at geometric shapes lol. Happy Winter Solstice to you!